Inconspicuous but impactful, our speaker systems will provide crystal clear audio in any outdoor space. Our systems feature a 5-year warranty on the speakers, 2-year warranty on electronics and a lifetime warranty on all wiring. Experience outdoor audio solutions like never before with Conscape’s outdoor audio systems. 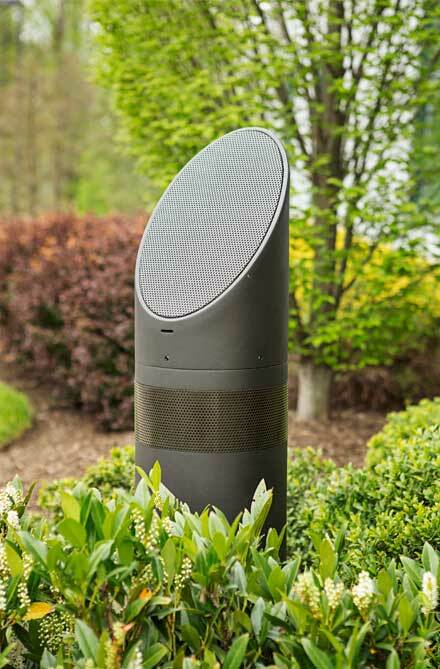 These outdoor speakers are of the finest quality that enhance your outdoor experience! From listening to your favorite tunes while taking a dip into your pool to listening to soothing melodies as the family gets together for an outdoor BBQ, the pleasures with Conscape’s outdoor audio systems are endless. The advantages of having outdoor audio systems are many! 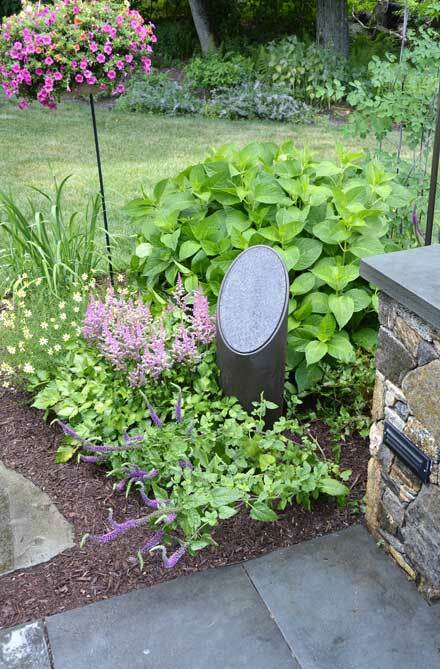 For starters, the wireless feature allows you to place them anywhere you desire in the great outdoors. Furthermore, the ease of control and long transmission range makes Conscape’s audio solutions the best. 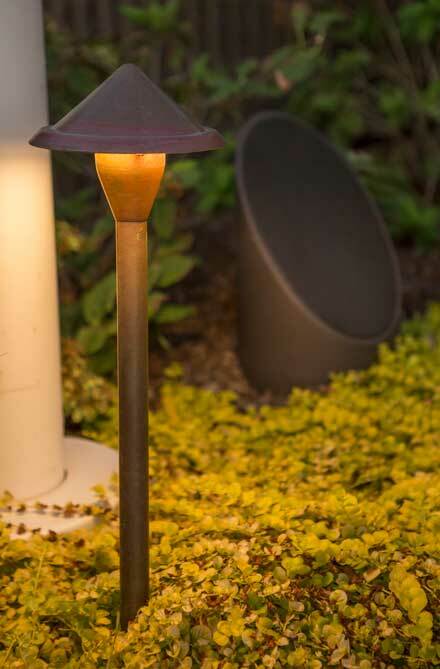 Look for quality outdoor audio solutions and reap the benefits of outdoor speakers with Conscape Lighting + Audio, serving the Greater Toronto Area (Toronto, Vaughan, Richmond Hill, Thornhill, Newmarket, Aurora, Oakville, Burlington, Mississauga, Brampton, Markham, Stouffville, Ajax, Whitby, Pickering, Oshawa and more). Whether you have a garden, grass or stone, cluttered or open, our speakers are completely weatherproof with no winterization necessary. The speakers may not look huge, but their performance certainly is. With very little space required, we can project the right sound throughout your BACKYARD ESCAPE from 100 to 1,000 watts. Whether you already have an automation system or want us to configure a different type of audio solution, Conscape Lighting + Audio's sound systems are easy to control via Bluetooth or wifi so you can enjoy your music day or night without disturbing the neighbours. Day or night, when you’re immersed in your backyard paradise, the only thing that can make your experience better is the perfect music. Forget about dinky speakers or portable stereos with batteries or clumsy extension cords – Conscape is able to build a system of crystal clear, powerful speakers throughout your backyard, all controlled wirelessly. Visit our portfolio to see more samples of our work.